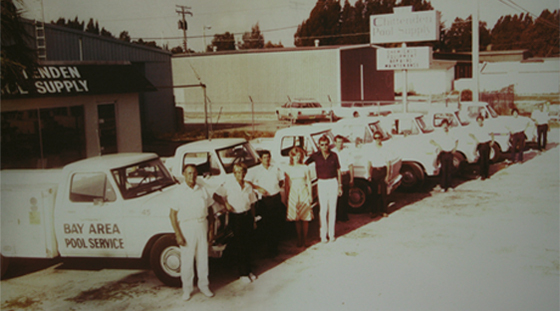 Proudly serving clients since 1952. We refuse to tie customers down with contracts. We will never charge for the use of our salt water chlorine generators. We don’t sell chemicals, nor do we believe in retail storefronts. We warranty the heck out of everything we do, and we’ll come back to prove it. We’re always thinking of new ways to make life easier for residential pool owners. No pool will ever be forgotten or left behind on our watch. We do not spot clean pools. We are career-trained professionals who are proud of what we do, and dedicated to the families we serve. 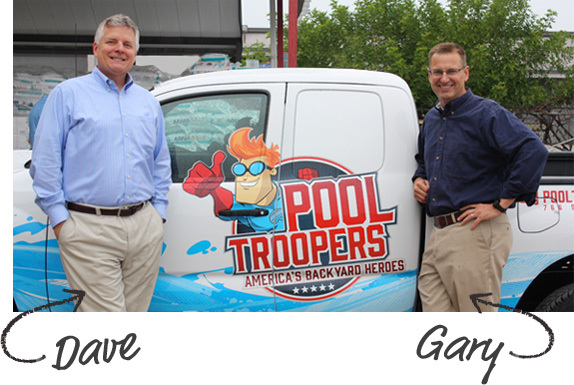 Under the leadership of Gary Crayton & Dave Hahmann, Pool Troopers has become the largest residential pool service company in North America, with a growing team that makes more than 500,000 backyard poolside visits a year. Pool pH: Is Your Pool’s pH Too High or Too Low? 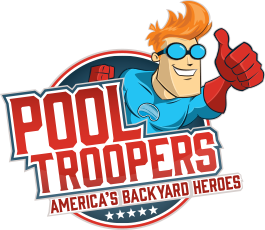 Pool Troopers your full service pool cleaning & maintenance company. Swimming Pool Cleaning Services - Serving Florida, Texas, Arizona.